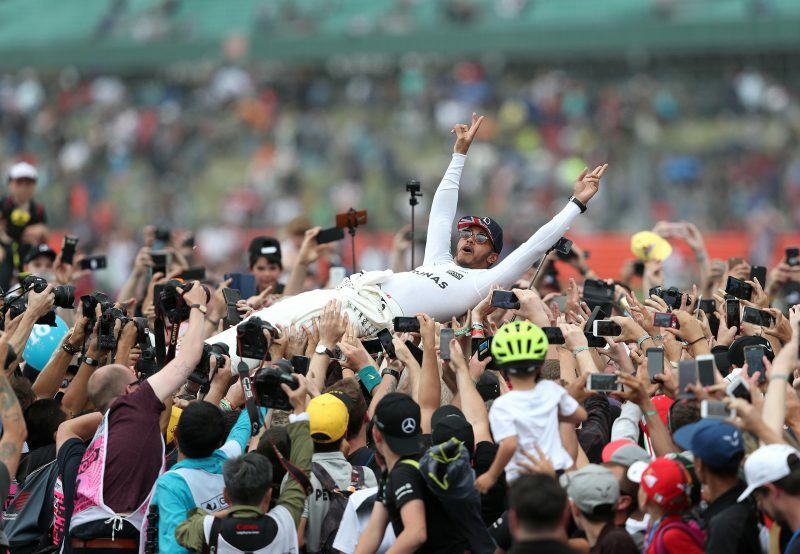 Lewis Hamilton is just 3/1 to become the most successful Formula One driver of all time by beating Michael Schumacher’s record of seven world titles. The British star sealed his fifth title in Mexico, which puts him level with Argentine legend Juan Manuel Fangio, and only behind Schumacher. Hamilton now has Schumacher’s record in his sights but he believes that he remains the Greatest Of All Time – the GOAT – whilst he has the most wins. “Firstly I could never ever personally classify myself as the best,” insisted Hamilton. “Obviously, within myself, I know my abilities and where I stand. But ultimately, my dad always told me, since I was eight years old, he said ‘do your talking on the track’. “So I just try to let my results and the results from the things that I do outside of my sport, hopefully, also contribute to that, so people can hopefully create a decent opinion. Bookmakers certainly don’t think Hamilton is going to have too many problems in beating the record with Coral offering odds of 3/1 for Hamilton to overturn Schumacher’s record. Hamilton is also odds on, at 5/6, to win the 2019 title and make it three in a row. “Hamilton is now well and truly one of the greats of F1 and not only is he at the peak of his powers but his desire seems as strong as ever. If he continues to drive he’s going to have every chance to break Schumacher’s record and our odds now suggest it’s definitely within reach,” said Coral’s Harry Aitkenhead. He is also now just 6/1 to win Sports Personality of the Year, having been 20-1 over the summer. “It was a fantastic summer for British sport with Geraint Thomas and Harry Kane shining amongst others, however Hamilton has delivered in the autumn and it’s catapulted him right into the mix to win Sports Personality of the Year. He’s won the award once before, plus finishing second twice, so is sure to be popular in the voting and is just 6-1 to be crowned winner now,” added Aitkenhead. Brendan Rodgers wants Daniel Sturridge to come and recapture his form and love of the game with him at Leicester City. A look at Good Friday's racing action with BetVictor's Charlie McCann.